North Carolina ranks 7th in the nation in the production of peaches, producing an average of 3.6 million pounds on 1200 Acres (2016, USDA). North Carolina peaches are sold through fresh markets, a large percentage of them through roadside retail stands and farmers’ markets. 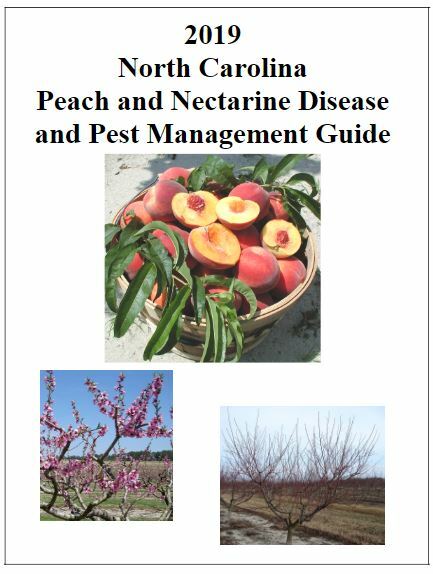 This recently updated publication is intended to help farmers manage diseases and pests of peaches. In choosing a management program, you must weigh the extent of pesticide use against the amount of risk of crop damage you are willing to accept.